Under the Sherman Act, the federal Government may criminally prosecute or bring a civil lawsuit to address anti-competitive conduct that restrains trade. Such conduct may include price-fixing or the allocation of customers among competitors. The NCAG’s Office may also bring a civil proceeding against an individual or business for anti-competitive conduct under Chapter 75-1 of the NC General Statutes. Similarly, individuals who have been victims of anti-competitive conduct may bring a civil lawsuit against companies engaging in such conduct. 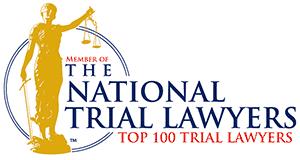 Wyatt & Blake have represented individuals and companies in connection with both civil and criminal antitrust investigations and filed actions. For example, Wyatt & Blake represented Horizon Lines in connection with an attempted antitrust class action filed against the company. Click here for a copy of the order dismissing the case against Horizon Lines in its entirety. 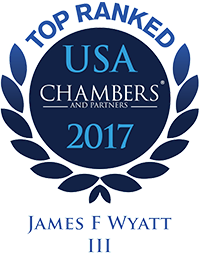 Wyatt & Blake have also represented businesses, corporate officers and employees in connection with antitrust investigations by the United States Department of Justice.